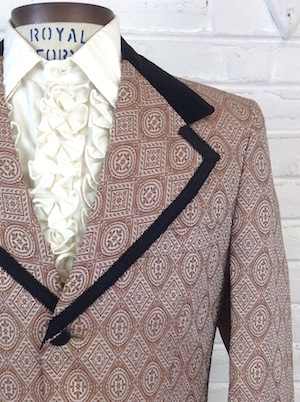 (36) 1970s Tuxedo Jacket! 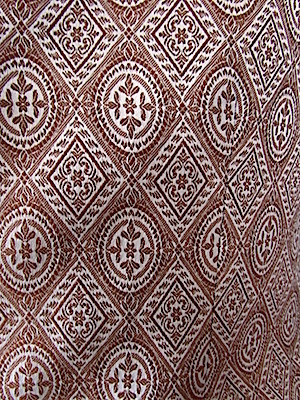 Brown & Silver DIAMONDS Brocade! 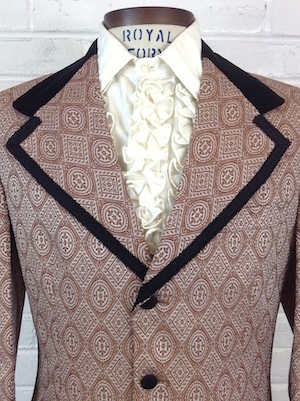 Home > 1970s Disco Clothing > All Disco Clothes > (36) 1970s Tuxedo Jacket! 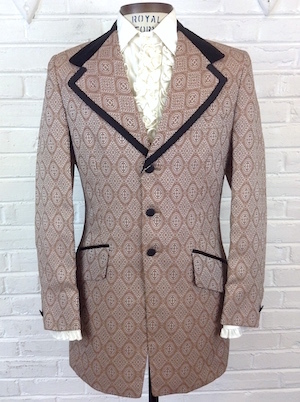 Brown & Silver DIAMONDS Brocade!